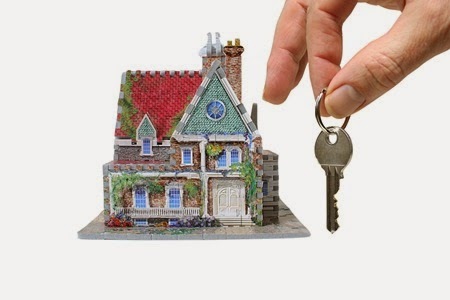 There are many home loan types to consider when seeking financing to purchase a home. The loan you choose will have a long term effect on your financial picture so it is important that you understand your options before you commit. Fixed rate mortgages are probably the most popular loan due to the fact that the payment stays the same throughout the life of the loan. Each monthly payment is comprised of a portion to pay the principle of the loan and the interest on that loan. Many times the monthly payment can include the payment for the taxes and insurance due on the home. The payments continue for a pre-determined time after which the home is paid off. The most common terms are 30 year and 15 year. Good News! Changes in lenders' guidelines have reduced the waiting period for buyers who wish to purchase a home after experiencing a short sale. 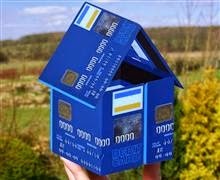 Maintaining good credit since, paying all bills on time in the last 12 months, saving a down payment (as little as 3.50% to 20% down payment), and of course, having income to qualify for a loan make it possible to buy a house in as little as 12 to 36 months. The best defense against making a credit blunder is to better educate yourself. These are things that our parents didn't tell us because credit has changed and morphed into something that can limit our "pursuit of happiness." FALSE! - This may be a good way to get rid of debt, but it's utter destruction to your credit score. Why? Because of the 5 factors that make up your credit score, one is how you use and manage your credit, a factor that makes up 30% of your score. That's 255 points! Use the cards every month for gas, groceries etc. but pay them off. FALSE! - Everyone gets the tempting credit offers to consolidate your debt onto one credit card but when you max out that card, your credit score will drop 60-100 points overnight! Do not consolidate your credit card debt UNLESS, the balance will be under 30% of the available limit. FALSE! - Going over limit, even if it's just by one dollar deals you a double penalty a 50 point lower score and usually a $39.00 fee.